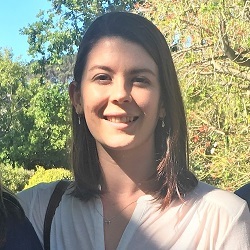 Ms Lisa Telford holds a Bachelor of Social Science Honours degree and has recently completed a Master of Public Health degree both at the University of Cape Town. Lisa first joined the Unit as a part-time research assistant and NRF intern in February 2017. After completing her NRF internship in April 2018, she joined the team in a full-time capacity as a research assistant. Her primary role within the Unit involves the maintenance of an electronic cardiac surgery waiting list which replaced the old paper-based waiting list. Lisa also assists on the PROTEA study and contributes to the upkeep of regulatory documentation on a number of studies. 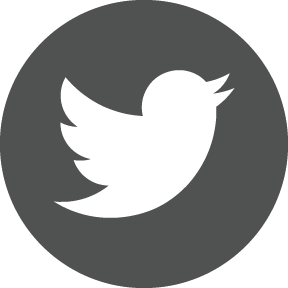 Ms Sithembile Cembi completed her undergraduate degree at the University of Kwa-Zulu Natal in 2010. She holds two Bachelor of Arts Honours degrees, one in English Literature from Rhodes University and the other in Psychology from Stellenbosch University. 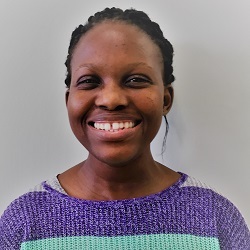 Sithembile begun a Master of Public Health degree at the University of Cape Town in 2018 and is the recipient of the ADOLE 7C scholarship award. Her work is qualitative and she plans to examine the lived experiences of adolescents and mothers living with RHD and CHD, whilst exploring how health systems contribute to the discontinuity of care in this population. Sithembile joined the CHDRU team in July 2017 and is primarily involved in contributing to RhEACH/RHD Action communications output. Ms Jessica Abrams holds a Bachelor of Medical Science Honours degree from the University of Cape Town. She is the recipient of a NRF Innovation Master’s scholarship and is currently completing her Master of Public Health degree also at the University of Cape Town. Her dissertation is a systematic review which focuses on RHD prevention and care programs and how these are integrated into country health systems. 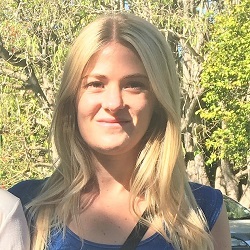 Jessica joined the team in April 2017. Her work thus far has included research around RHD and compiling integration documents for RHDAction.